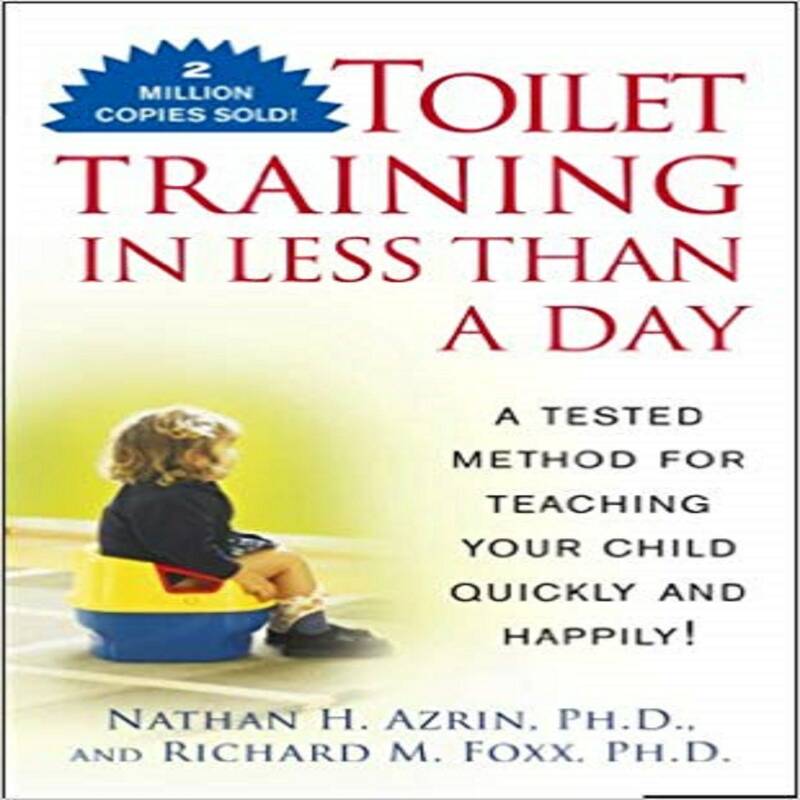 From two noted learning specialists, here is the amazing, scientifically proved Azrin-Foxx method that teaches potty training quickly—in less than four hours for the average child. The classic guide used by millions of parents! Make potty training a total success—in only a few hours! After that rewarding learning period, he or she will willingly use the toilet without assistance or a reminder! • Happy children, happy parents—how mastering potty training benefits the whole family, increasing parents' personal time and deepening the parent-child connection. With more than 2 million copies sold, Toilet Training in Less Than a Day is the one guide you'll need to make this significant transition a rewarding and pleasurable experience—for both you and your toddler! Nathan H. Azrin, PhD (1930-2013) was the father of four children and a leading authority on the psychology of learning. He received his PhD from Harvard University, was a research associate at the Boston University School of Medicine, and was a lecturer at Harvard’s Psychology Department. The former editor of the Journal of Applied Behavior Analysis and the Journal of the Experimental Analysis of Behavior, he published more than 100 studies in the field of learning and psychological treatment.